Sean P. Sullivan - Washington Wine Report: Can a wine truly be great if it can’t age? 1 Responses to Can a wine truly be great if it can’t age? This article is confusing. What is not addressed as to what (in your opinion) makes a great wine. Ageabilty has always been a measure. What needs to be clear in rating wine, is if one gives a high rating as to why it is so much better than its peers. I do not find that in descriptions much. Can a wine that was made last year really be judged great? If so what makes it so. I have wines in my cellar that truly taste great after 10+ years and am certain they have evolved over the years. That being said, I have many that have not improved much if at all. 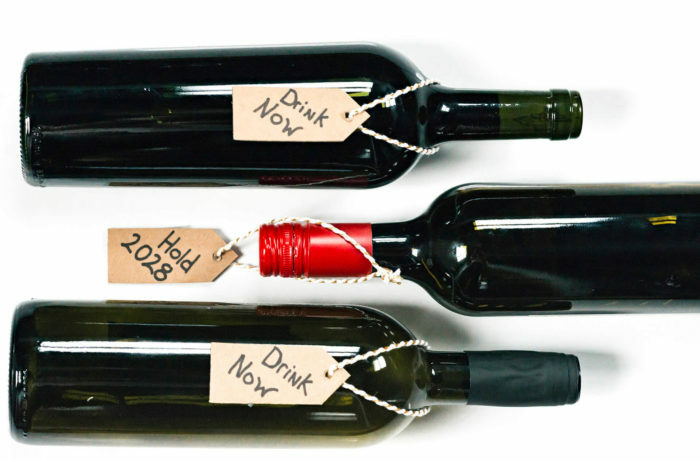 All wine changes with age, whether it is 1 month or 20 years. To me a great wine is one that will last and will give great pleasure a decade after bottling, not one that you which you drank a year after bottling.